A radical solution to combat wrinkles and creased eye contours. Eye Therapy is the first cosmetic application of a post surgery, technological discovery, offering exceptional features, benefits and efficiency. It is a unique technology, totally innovative in its use and action. 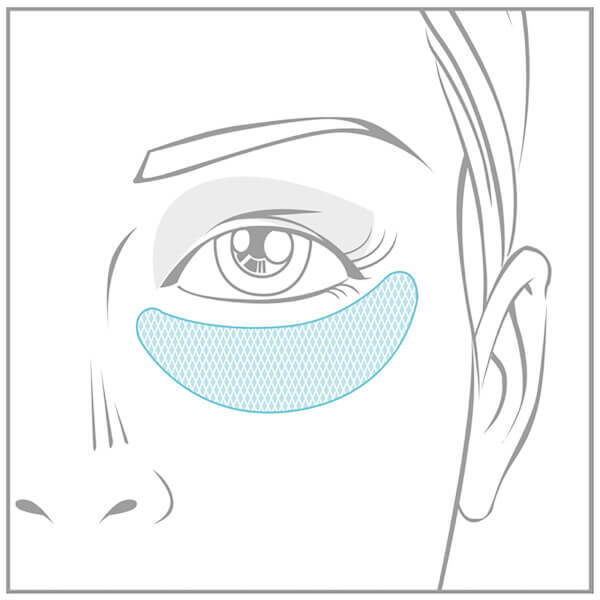 Reusable, even washable, it produces gradual and controlled diffusion of the active ingredients, stimulating the skin surrounding the eye area to a younger and smoother appearance in just 30 minutes. 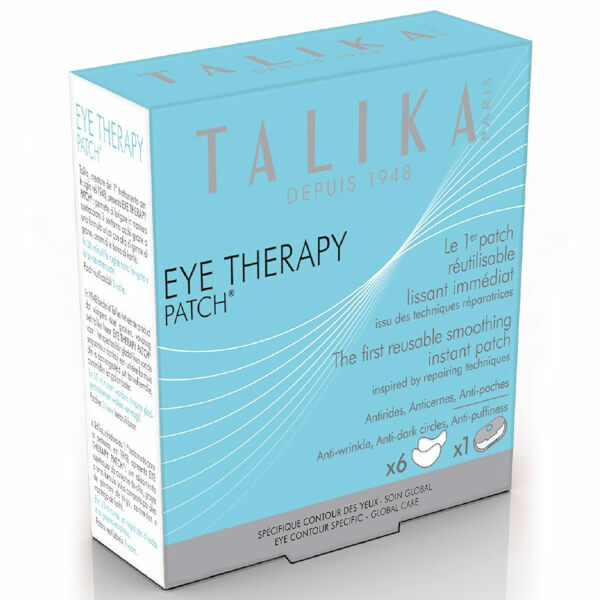 The Eye Therapy Patch comes complete with 6 pairs of patches plus a storage jewel case for the patches. Spectacular reduction of under eye wrinkles in just 30 minutes!